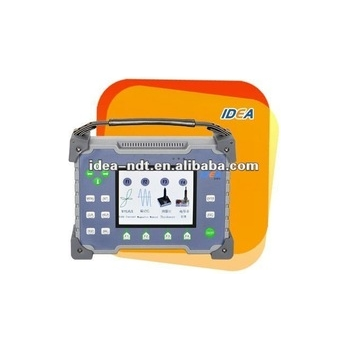 Xiamen IDEA Electronic Technology Co., Ltd. is a leading Non-Destructive-Testing instrument&equipment manufacturer,located in the beautiful coastal city of Xiamen, a first-class professional NDT technology reasearch enterprise.The company is committed to electromagnetic (eddy current, magnetic flux, magnetic memory) detection instruments and equipment, research and development, already has independently developed a number of national patents. 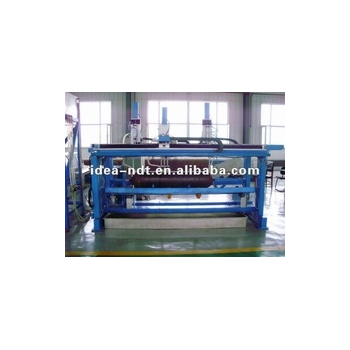 Products are widely used in aerospace, electric power, oil and gas, metallurgy, machinery and automotive industries. 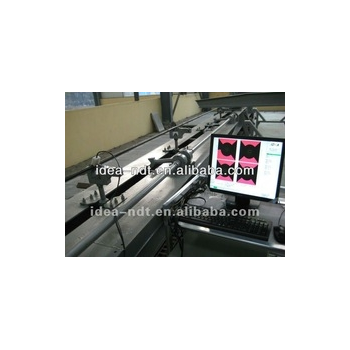 Portable Metal Corrosion Detectors , is used for testing the steel pipe corrosion, stainless-steel tube corrosion and sheet materials corrosion, which can tell the high rate color LCD, can adjust phase, gain and testing frequency ,can used for testing the different metallic corrosion , such as corrosion pit, fluid dust scouring thickness reduction,crack, oxygen corrosion and hydrogen corrosion. 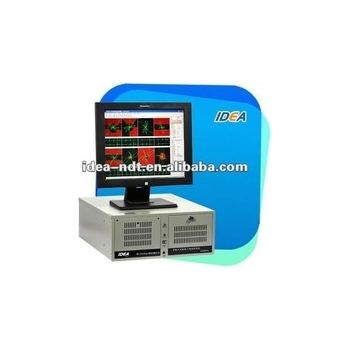 has English and chinese operating interface, simple and visual operation. 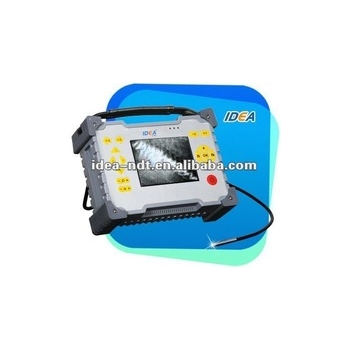 1.Railway Electronic Industrial Endoscope testing.2.Large screen color screen to restore the true image. 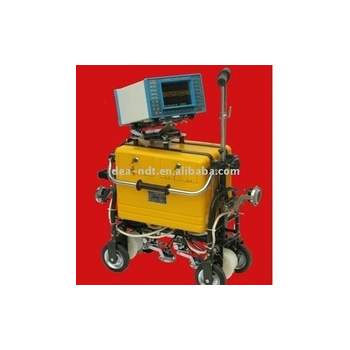 3.Industrial endoscope. Eddy current testing system uses the most advanced digital electronic technology, photovoltaic technology and microprocessor technology. With beautiful design automatic transmission, complete electromechanical integration system, which is the only company that have a complete system of automatic machine. Is a family of non-destructive testing techniques based on the propagation of ultrasonic waves in the object or material tested. 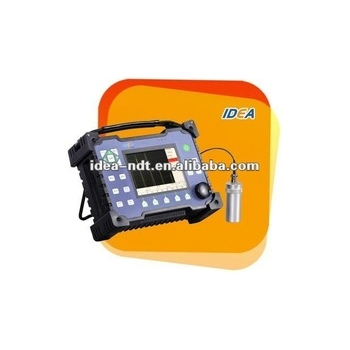 IDEA-UTXX Intelligent Digital Multi-channel Ultrasonic detector uses the most advanced digital electronic technology and ultrasonic technology.With utilitarian function,steady performance, easy operation and favorable price, which is the full-digital intelligent ultrasonic detector that has the excellent price versus performance ratio.